A firefighter walks into a bank and asks for the loan officer. The firefighter says she’s going to Europe for two weeks and needs to borrow $5,000. The bank officer says the bank will need collateral. 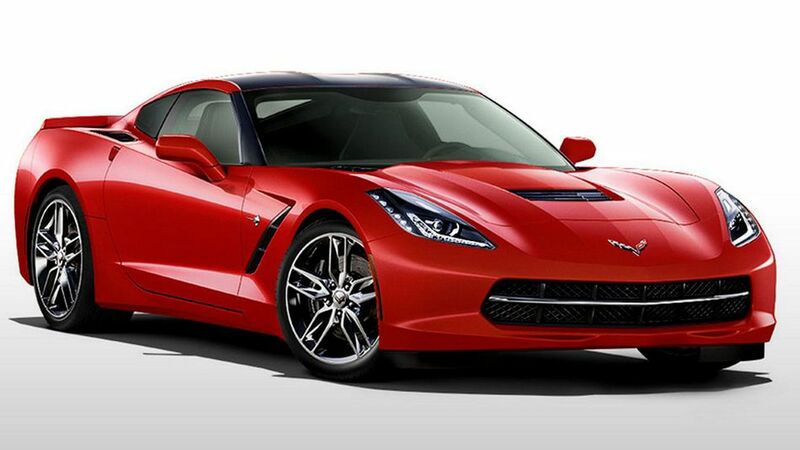 The firefighter hands the bank officer the keys to her, fire engine red, Chevrolet Corvette Stringray Coupe. The car is parked on the street in front of the bank; she has the title, and everything checks out. The bank agrees to accept the car as collateral for the loan. The bank’s president and its officers all enjoy a good laugh at the firefighter for using a $51,000 Corvette as collateral against a $5,000 loan. An employee of the bank then drives the Corvette into the bank’s underground garage and parks it there. Two weeks later, the firefighter returns and repays the $5,000 and the interest, which comes to $21.45. The loan officer says, "Miss, we are very happy to have had your business, and this transaction has worked out very nicely; but we are a little puzzled. We checked you out and found that you are a long time, career, firefighter and you earn a respectable salary. You have a nice savings account at this bank. What puzzles us is - why would you bother to borrow $5,000?" The firefighter replies….. "Where else in can I park my car for two weeks for only $21.45 and expect it to be there when I return?"